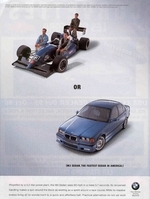 A new BMW E36 blog poll . . . ready? If you are a reader of my BMW E36 blog, you may have noticed that I mainly blog in 4 or 5 wide topics concentrating mainly on BMW E36 cars (normally because this is a BMW E36 blog … right?). 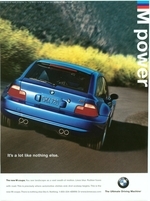 I also post occasionally about BMW news like BMW M3 CSL or BMW E36 on Forza Motorsport 2! 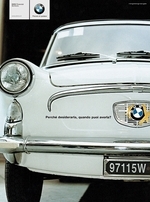 which may not necessarily be related to BMW E36 cars. What I’m trying to find out is your opinion about this. Because you’re the readers of this blog, I must listen to you to know what are the best topics that you would like me to concentrate on in the next few months. – Technical Stuff like Do It Yourself posts. 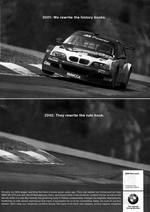 – Photos of BMW E36 cars posts which include our models post for the month. – and about anything else that crosses my mind and I think you will be interested in. What I want to know is which one of these topics you like me to concentrate on. This doesn’t mean that I will stop posting about the other stuff, but if you like burnout videos for instance, I will try to post more of this type in the future than I used to. Please use the poll to the right of this post to fill in your preference and thanks in advance for participating. I hope I will be getting even more response on the new poll than the previous one. Lets hear you guys! 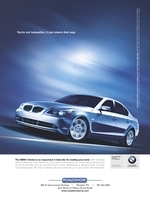 First of all, let me apologize for not posting this sooner as I promised when I published Funny BMW Advertisements – Part 1. I was very busy in the last couple days and believe me when I say I couldn’t. Everything was set up for the post, but I couldn’t even reserve half an hour to do it. I’m so sorry about that! Lets hear from you guys. 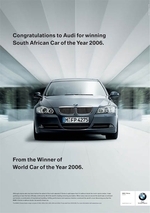 Which ad is the best? I think the "Mercedes Can also bring driving pleasure" is the best LOOOL! paroxetine without prescription, dapoxetine online.